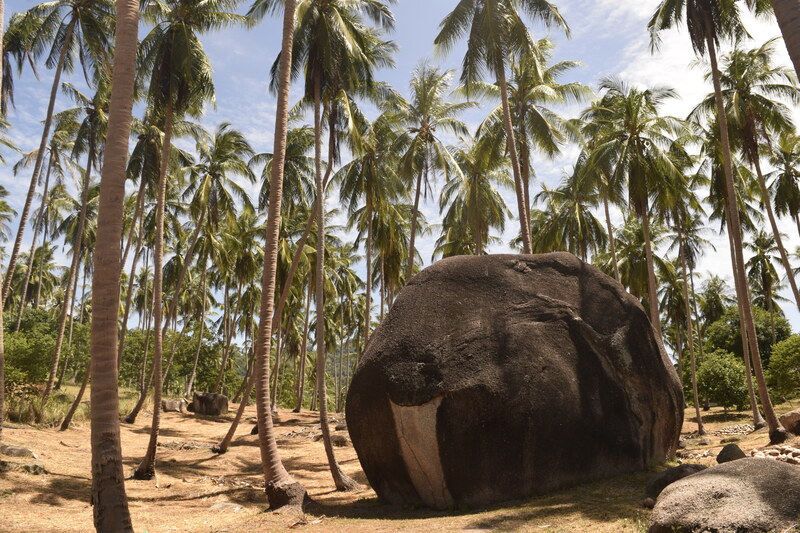 Koh Tao island looks so economical to live. Your article has covered almost all type of expenditure. Thank you very much for such a detailed article. It really is! Especially considering the cost of living elsewhere! Can’t beat this cost for living near a bunch of beaches and snorkeling! Thank you so much for this post! I am seriously considering Thailand and this gave me some insite.